@Anonymous #1: I think it's cute. 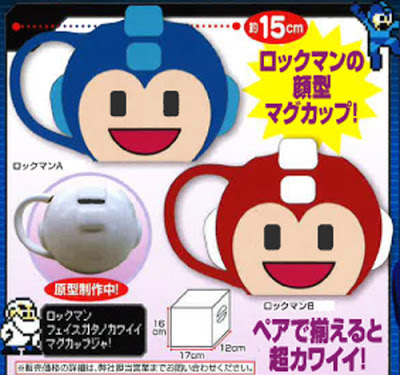 At least they're not just putting old art or sprites on a regular mug. I don't know why, but I thought those were monkey faces at first glance. XD Still, very cute!